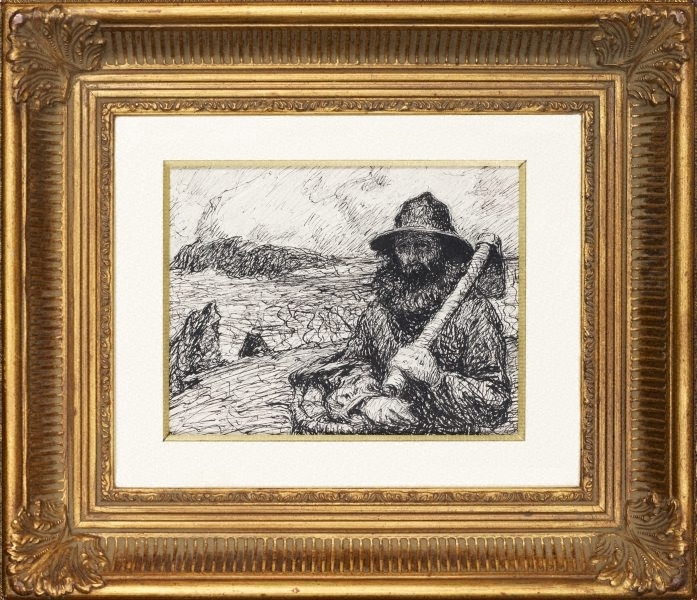 This drawing is a study for the painting by Russell in the Gallery’s collection, 'Mon ami Polite' 1900, which was purchased in 1966. 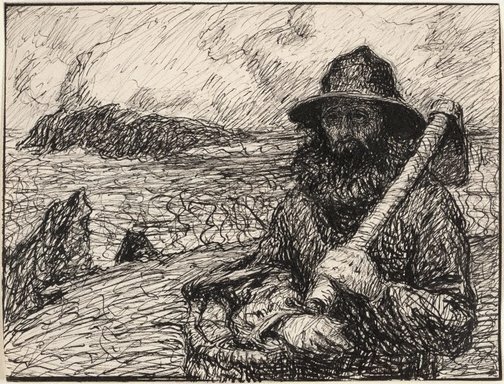 Claude Monet, whom Russell befriended on Bell-Île-en-mer, also painted this fisherman (named Polite, or Poly) in 1886; this work is now in the Musée Marmottan, Paris. Impression of colour: colour in Australian art , 'Impression of colour', pg. 2-13, North Caulfield, 2012, 9 (illus. ).